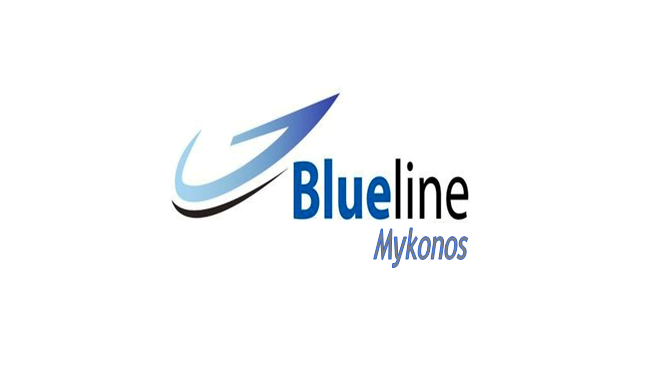 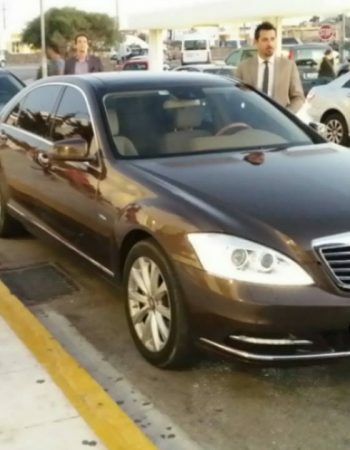 Blueline S.A. was founded in 2001 in Mykonos, aiming to provide high-quality transportation and hospitality-related services to all its customers, visiting Mykonos either for business or for leisure. 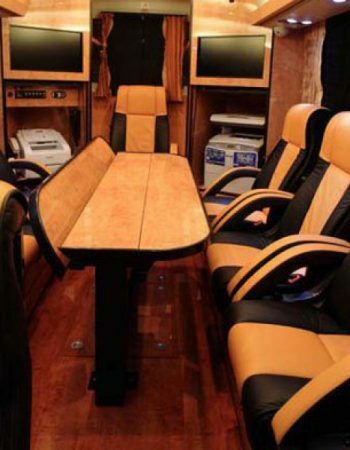 The company begun its operations with a fleet of privately owned coaches, which quickly expanded to 5 coaches and supported its growth in its initial stages. 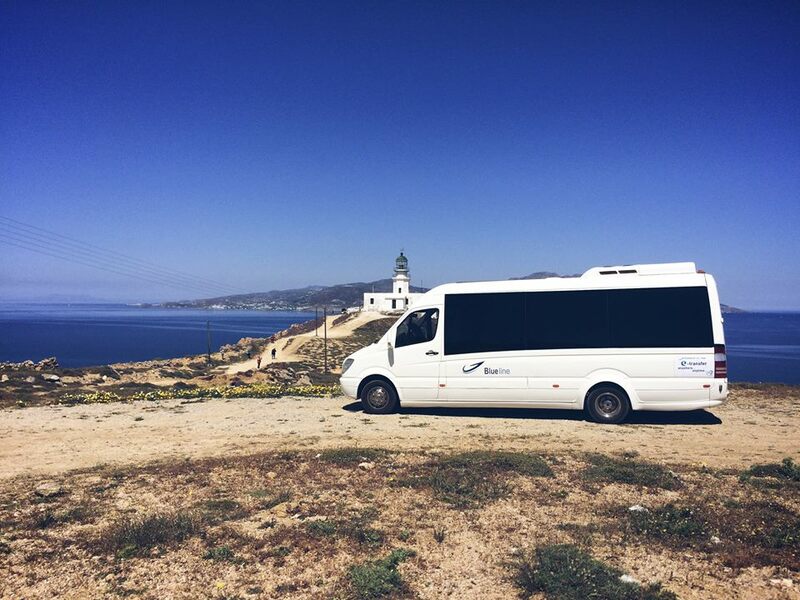 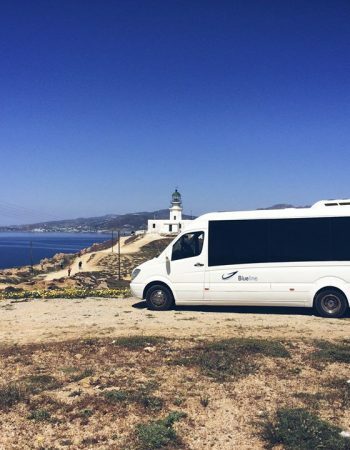 After several years of expansion and refinement of our services, we now proudly operate 20 privately-owned buses and coaches (ranging from 10 to over 50 seats each) and are a dominant hospitality and transportation service provider in Mykonos. 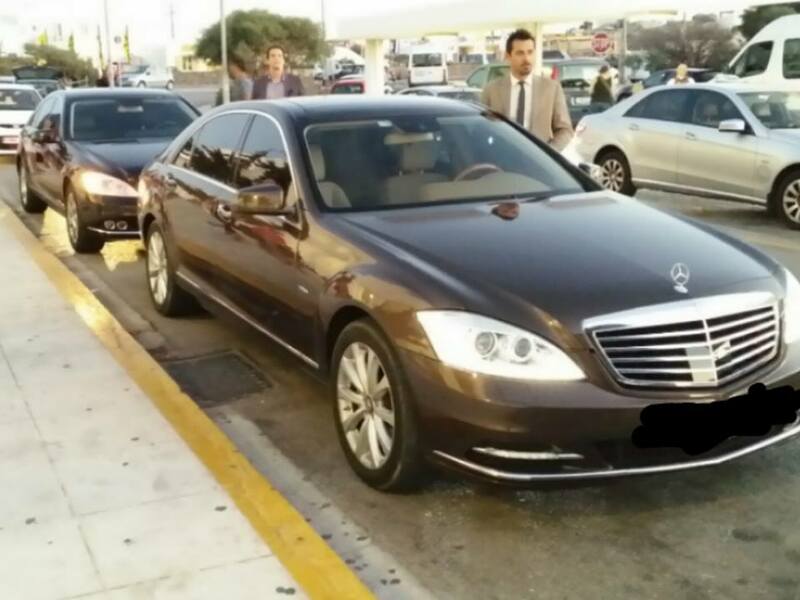 At Blueline, we are proud of our staff: Our drivers are experienced and trustful, promising a perfect service to all clients. 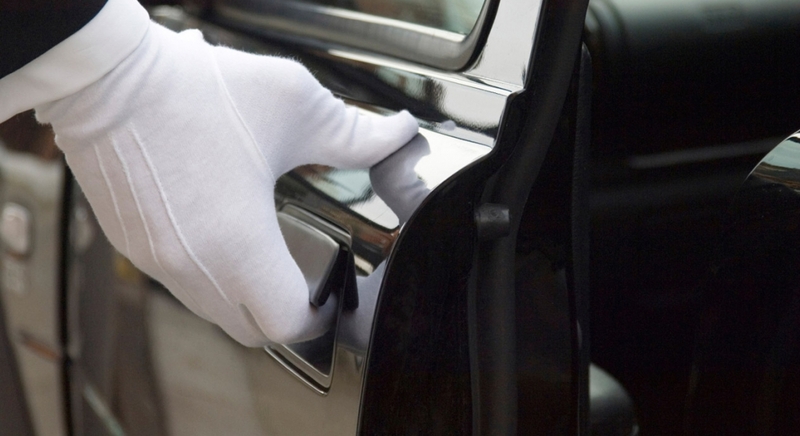 Our contracted staff is professionally trained to meet Blueline high standards, and our affiliated / partner businesses carefully selected after we are confident they can provide a very high quality of services to our customers. 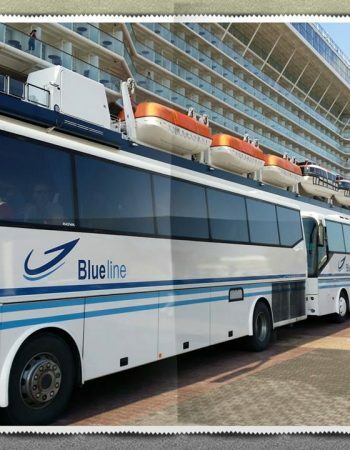 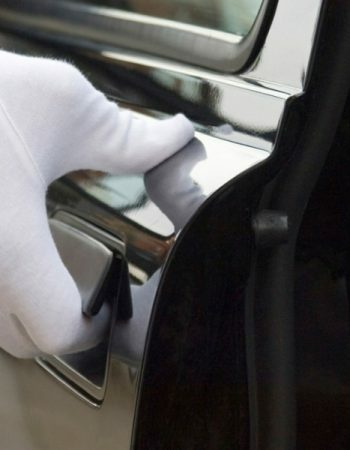 In 2011 Blueline expanded to a fully functional travel agency, and since then we are actively managing hotel and villas reservations, provide guided tours, rentals of cars and motorbikes, chartering yachts and helicopters, and through our Cruise Dept. 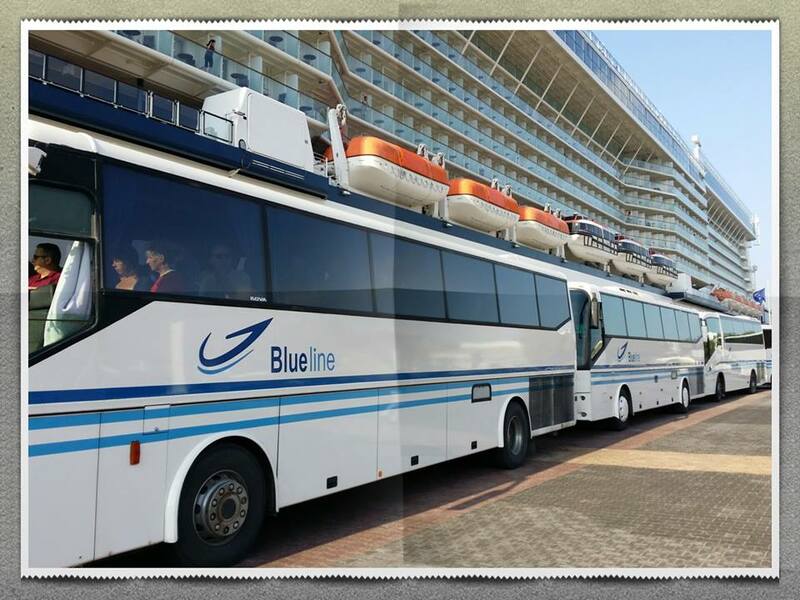 are handling land arrangements for very well-known cruise companies around the world. 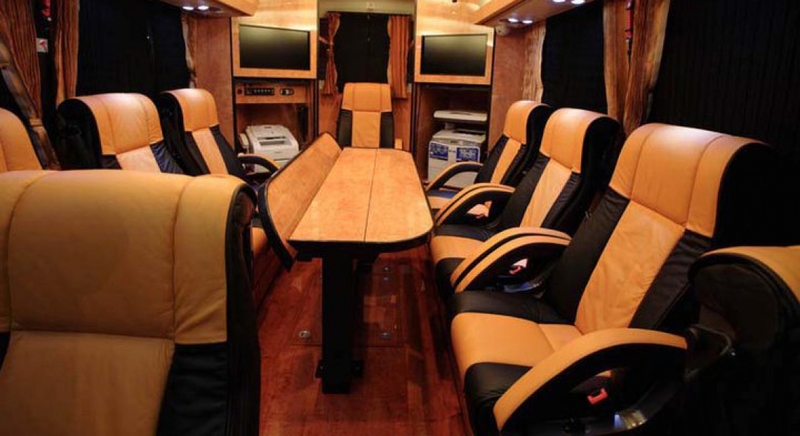 Transportation with safety, comfort and luxury is synonymous to Blueline!